Seagrove Beach Real Estate The timeless spirit of Old Florida. 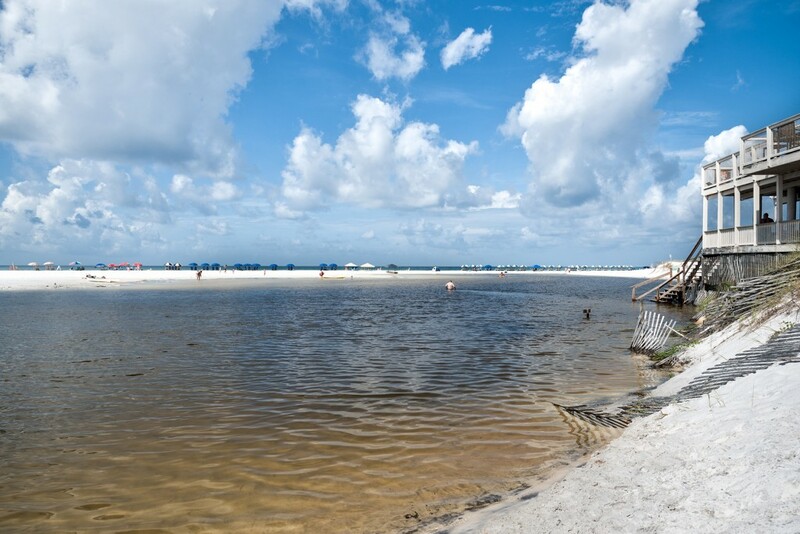 Single-family homes, town homes and beach cottages at Seagrove Beach FL provide a wide choice of real estate options for those wishing to live in this pleasant coastal community. Seagrove Beach condos are a popular choice, with panoramic Gulf views from the higher floors at Seagrove Place and BeachCrest, although the area now has a four-story height restriction for new-builds in the area. 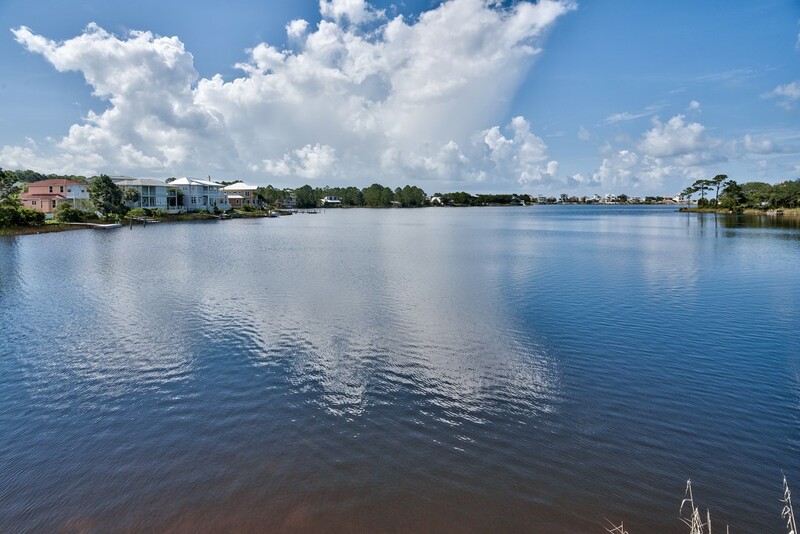 Those looking to list Seagrove Beach homes for sale, or are in the market to purchase an desirable beach lifestyle at an affordable price, should consult the local experts at Scenic Sotheby’s International Realty to view some of the most outstanding properties currently on the market. Seagrove Beach Florida is one of the earlier settlements along what is now known as Scenic Highway 30A. Early visitors arrived on a sandy trail in the 1940s and stayed in the simple Seagrove Hotel. At that time, the only way to reach Grayton Beach from Seagrove Beach was by boat across Western Lake! Seagrove Beach FL was named after the thick grove of oaks that still grow along the beach overlooking the clear waters of the Gulf of Mexico. Located midway along this stretch of modern beach communities between Seaside and WaterSound Beach, Seagrove Beach homes are now within easy reach of Destin’s shops, attractions and Executive Airport, 25 miles away. Real estate in Seagrove Beach FL has gradually developed over the decades, so no single architectural style takes precedence. Simple Florida beach cottages rub shoulders with more modern real estate, while newer gated developments such as Jasmine Dunes feature distinctive Greek Revival flare. Palmerias Villas, with their Mediterranean-style appearance, are popular Seagrove Beach homes for sale when they appear on the market. Laidback but decidedly upmarket, Seagrove Beach FL boasts chic boutiques and fine casual dining to complement the unspoiled natural beauty of the area. 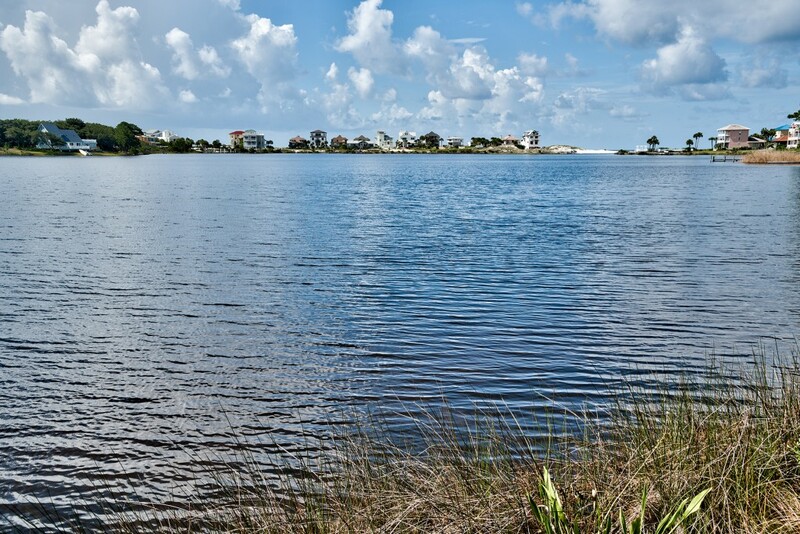 There are two rare coastal dune lakes nearby, Deer Lake and Eastern Lake, which are a haven for wildlife. Hiking and biking trail loops crisscross the state park at Deer Lake. A boardwalk spans the dunes, giving access to the sugar-white sands and glittering Gulf waters that are perfect for walking, sunbathing, fishing, boating and swimming. 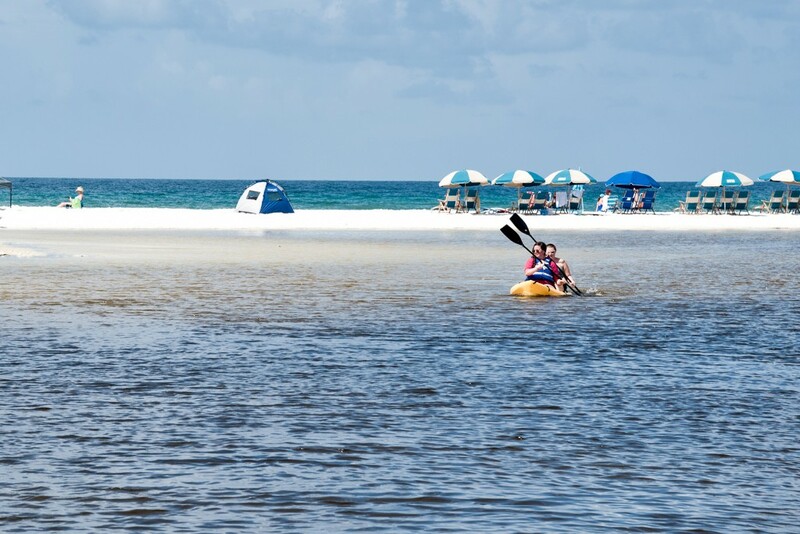 Seagrove Beach real estate and amenities are easy to get around on foot or bicycle, adding to a sense of belonging to a friendly laid-back community. Seagrove Village Market Café has been a South Walton institution since 1949 and has been featured in many noteworthy magazines such as Southern Living and Coastal Living.